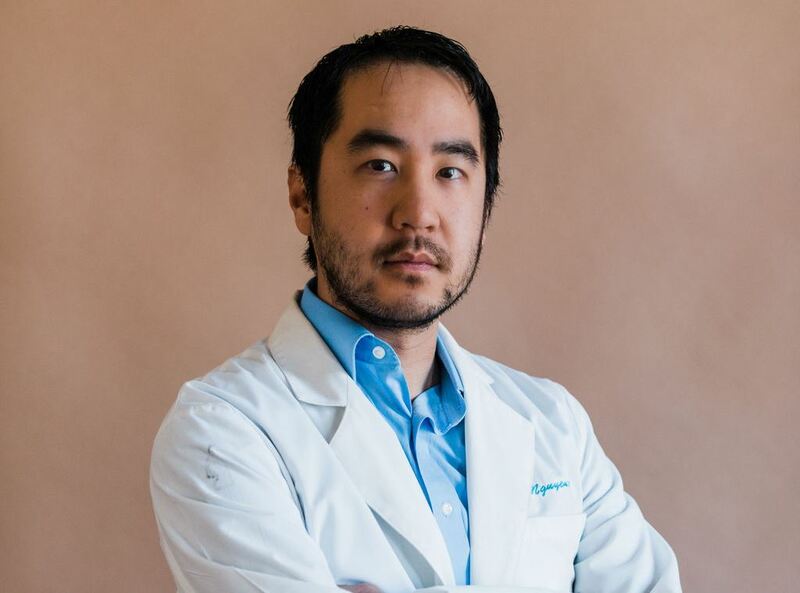 Dr. Nguyen earned his Bachelor of Science degree in Biology at Wake Forest University in 2005. He attended the University Of Houston College Of Optometry and earned his Doctor of Optometry degree in 2014. Dr. Nguyen received additional training working with the Cherokee Nation Hospitals through Northeastern State University in Tahlequah, Oklahoma which emphasized on Diabetic Retinopathy management. Dr. Nguyen has a special interest in ocular disease management in addition to management of refractive surgery and cataract surgery. A past math instructor for high school students, he prides himself on his desire to educate every patient regarding their eyes to promote good ocular health and disease prevention. 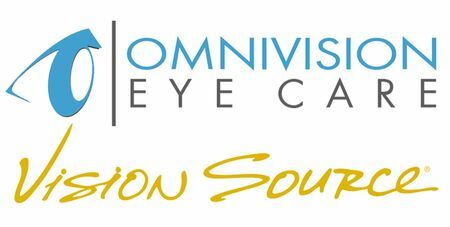 He is a member of the Texas Optometric Association and a member of the American Optometric Association. In his free time, he coordinates monthly Pokémon Go events in his community, encouraging families and other individuals to engage in regular physical activity.